Heat rash, prickly heat—whatever you want to call it, it's not pretty. If you've ever had it, you'll recall an itchy, red, and bumpy rash on your skin that appeared after you've sat out in the sun. You may think you'll only get this on holiday, but that's not the case. You can get it anywhere—our editorial director had a nasty case of prickly heat during the UK's very hot summer of 2003—but you might want to be even more cautious if you're abroad in a hot country. Seeing as we're not experts on the matter, we turned to Anjali Mahto, MD, consultant dermatologist at the Cadogan Clinic, on the matter, who not only told us how to spot it quickly but also gave us some incredible tricks on how to treat it immediately and long term. Keep scrolling for your 101 guide to heat rash. "Prickly heat, heat rash or sweat rash are all names used for a condition called miliaria," says Mahto. So how do you know if you have it (or have ever had it)? "A prickly rash appears with red, very itchy little bumps," says Mahto. "These are known as papules." So attractive when you're on holiday, no? While it's young children who are at particular risk of developing prickly heat, Mahto says that up to 30% of people can develop it under certain conditions. So, fear not: It's a common problem and one that your fellow holiday-makers might also suffer from. Typically, hot and humid climates are more likely to induce heat rash, which "occurs when sweat ducts get obstructed, as sweat leaks into the skin and the skin becomes inflamed around that tiny leakage." However, it's in skin folds that you're more likely to develop it, particularly if you use "quite heavy, thick-formula skincare," so be sure to avoid products that will contribute to that. Mahto also points out that "illness and immobility make you more at risk," so if you spend more time in bed, you'll end up sweating more. Similarly, if you're overweight or obese, you might also be more at risk. Avoid scratching—this will only irritate the skin further. 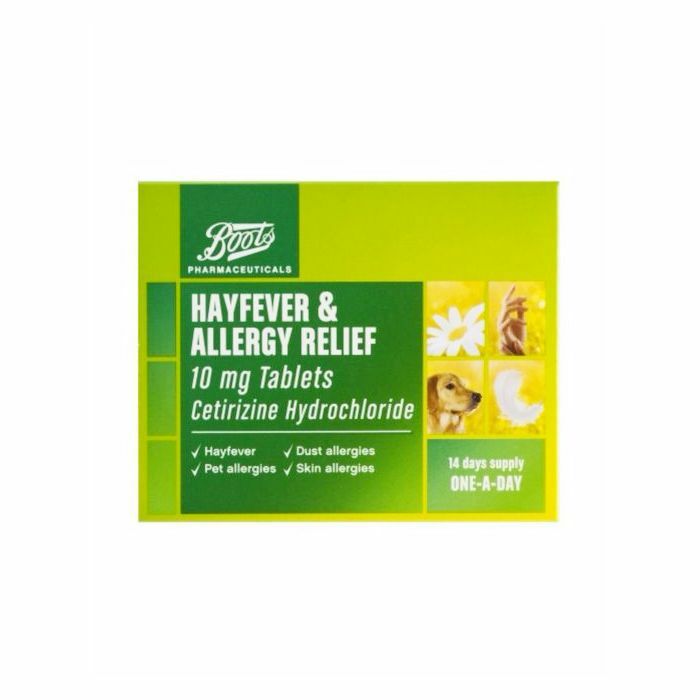 Take antihistamines up to two weeks before if going on holiday to a hot climate, or as soon as you start to develop the rash, to help ease itching. Avoid products with added fragrances. Leave the area of the rash as ventilated as possible. 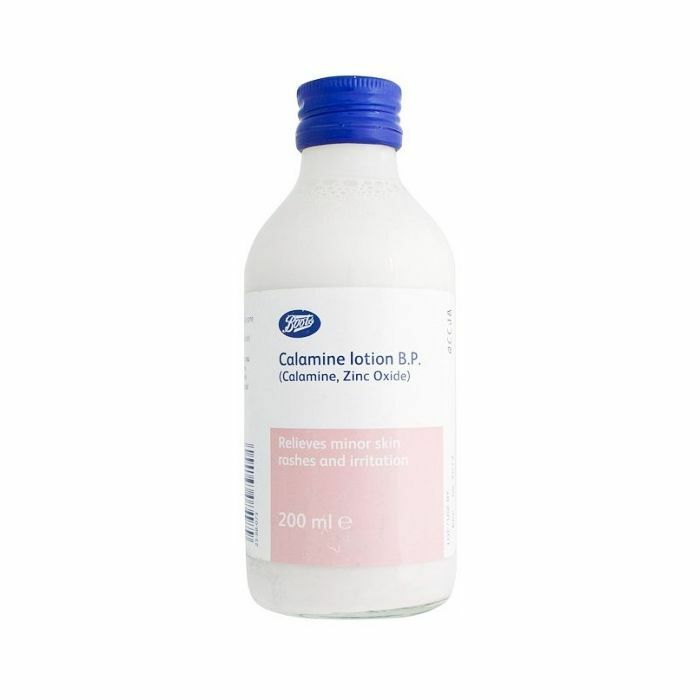 Try using calamine lotion (available at most pharmacies), which will help soothe sore and irritated skin. You can also try hydrocortisone cream; low-strength hydrocortisone cream is also available from pharmacies and is effective at treating very itchy and irritated areas of skin. However, you should avoid using it on your face and always follow the instructions. Given that the cause of heat rash is the body's natural response to the heat, it's very difficult to manage, which is no doubt why it causes so much distress. Basically, prevention includes trying to avoid sweating as much as possible. 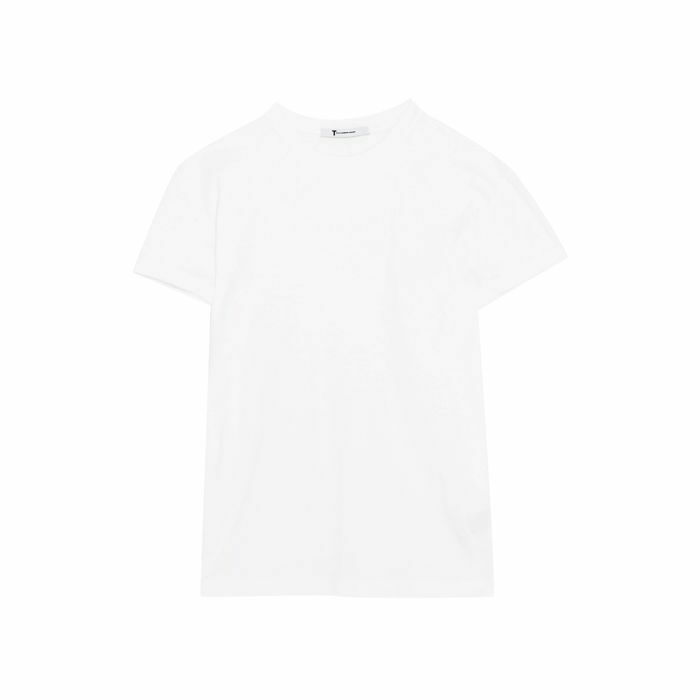 Wear breathable clothing such as light cotton to help prevent friction and rubbing from clothing. Next up! This is how to tackle belly bloat, fast.